Frontier Developments presents the next content update: Beyond Chapter 2, coming on June the 28th! Prepare for more Thargoids and learn new stories about the Guardians. 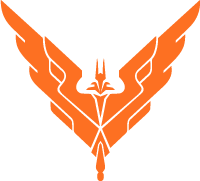 The Outpost #102: Your weekly shot of Elite: Dangerous. Is Beyond Chapter 1 completed? Check out new stories, dev coms, events and creations from the community!